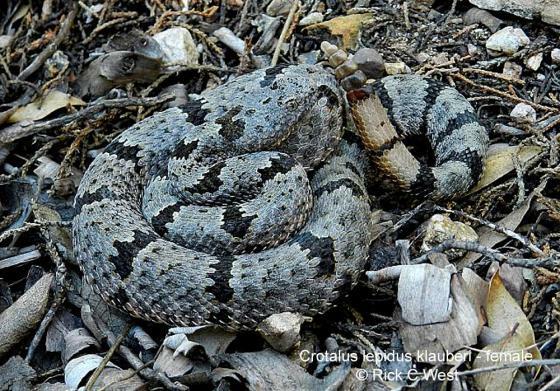 Can you confirm these amateur observations of Crotalus lepidus? Mexico (Chihuahua, San Luis Potosí, Durango, Sinaloa, Nayarit, Jalisco, Nuevo León, Aguascalientes, Tamaulipas, Sonora, Coahuila, Zacatecas). 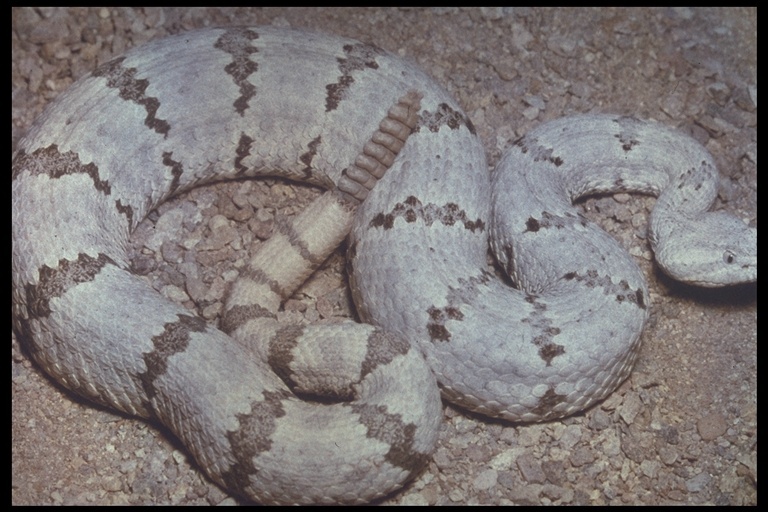 lepidus: USA (SE New Mexico, SW Texas), NE Mexico (Chihuahua [HR 31: 113], Coahuila); Type locality: Presidio del Norte and Eagle Pass, Texas. klauberi: SE Arizona, SW New Mexico, Texas, SE Arizona, Mexico (south to Jalisco, Durango); Type locality: Arizona, Cochise, Huachuca Mts., Carr Canyon. 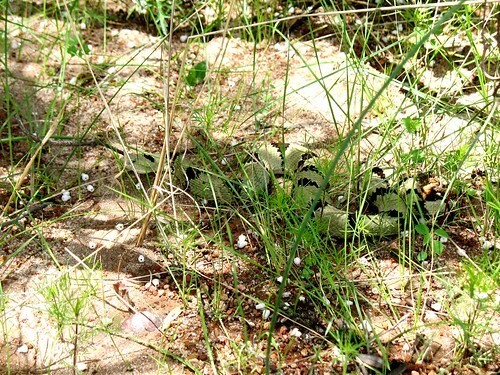 maculosus: Mexico (Durango, Sinaloa, Nayarit); Type locality: "15 miles (24 kIn) west of La Ciudad, near Highway 40, Durango, Mexico." Types Holotype: MCZ 4578; the syntypes at ANSP (?) two heads, appear to be lost. Distribution: see map in Campbell & Lamar 2004: 527 (Map 90). 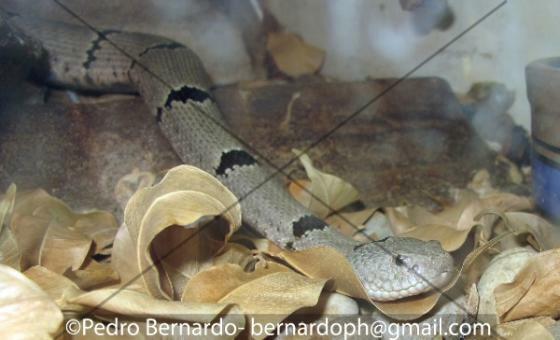 Reports of maculosus from Jalisco (The Herp Rev 31: 113) were later identified to be klauberi (Bryson et al. 2011). Hybridization: C. lepidus and C. aquilus hybridize (BRYSON 2007). Subspecies: Bryson et al. 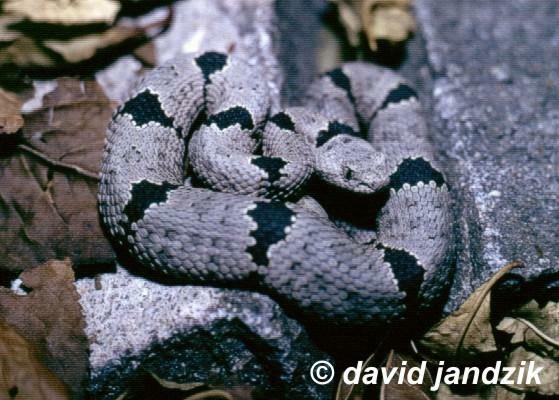 2014 “tentatively” elevate C. l. morulus to full species but suggest to retain the other subspecies. 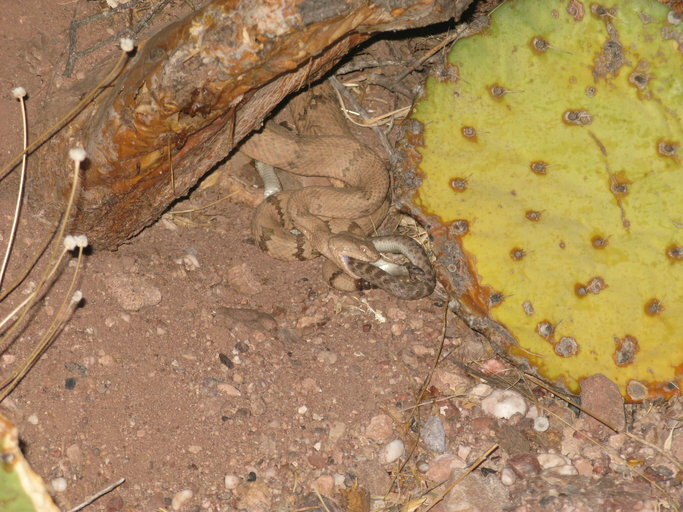 The species is extremely variable in color and pattern. 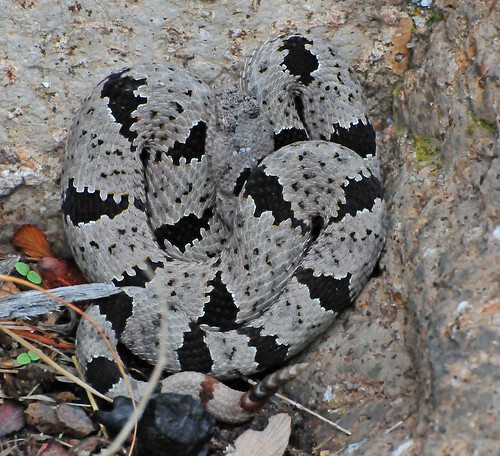 Etymology The specific name apparently comes from the Latin word lapidis , meaning "stone," in reference to the snakes' affinity for living in rocky terrain, or perhaps from the Latin adjective lepidus, meaning "pleasant or charming" (LEMOS-ESPINAL & DIXON 2013). Price, M.S. 2010. 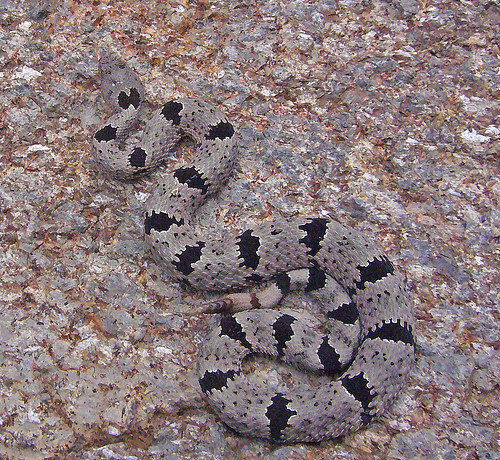 A GUIDE TO THE ROCK RATTLESNAKES OF THE UNITED STATES. 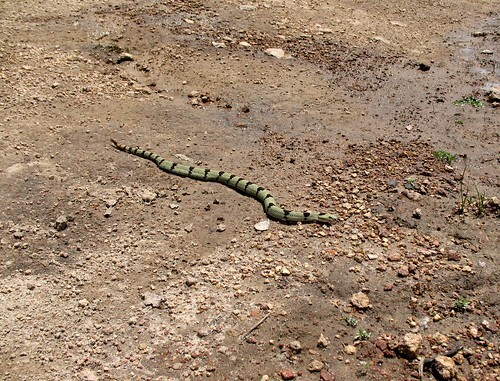 Eco Herpetological Publishing, Rodeo, New Mexico, 160 pp.